Cleveland TSM Modelling Agency will supply your next event with professional spokesmodels to greet your guests and promote your business and represent your company properly. Have a beer or liquor promotion coming up, then our beverage promotion girls are perfect for you. Our Cleveland trade show models will entertain your future clients in the bustle of large crowds with comfortable ease. Whatever the event our Cleveland models will bring vital energy to your event, making it fun and prestigious. Contact Us for more options on pricing or anything else. We are always here to help with your Cleveland model staffing..
Are you looking to work Cleveland modeling jobs? Cleveland TSM Agency is always interested in adding to our talented team of trade show models, beverage models, greeters and spokesmodels. If you have experience with trade shows, hostessing or modeling get in touch today to get working with our clients and us. We spend a lot of effort to make careful matches for our models so that everyone is comfortable and well taken care of. If this sounds good to you then fill out our Profile page and, once it has been reviewed by our recruiters, you could begin receiving notifications of upcoming work. If you have a trade show or other event coming up in the future in Cleveland, then Cleveland TSM Agency will find the ideal promotional staff to make your business shine brightly. 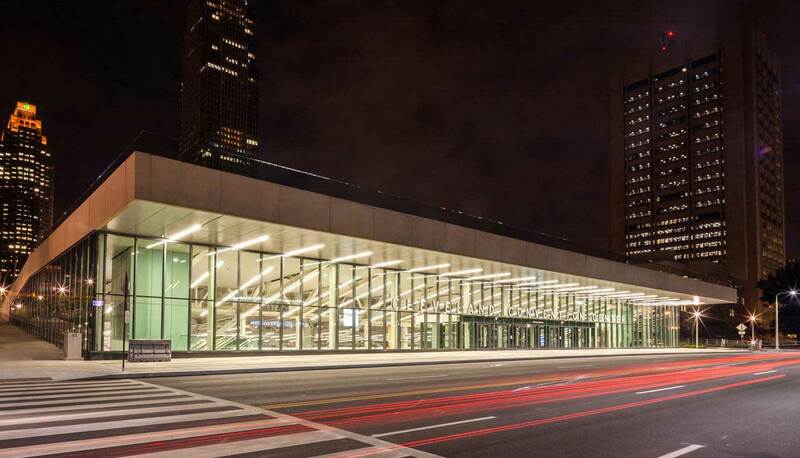 Whether the Cleveland Clinic Medical Innovations Conference or the IHE North American Connectathon Conference, the Northern Ohio HR Conference or the Museums and the Web Conference, Cleveland TSM Agency has the staff you need to make it a complete success. If you are ready to talk to us about your options, use the Contact Us page to get started. Remember, if you are marketing in Cleveland or nationwide then TSM Modelling Agency is here to make you unmissable! 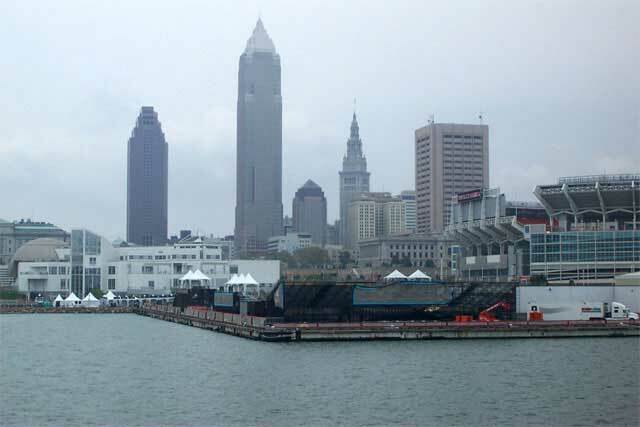 Cleveland, Ohio is settled on the southern shore of Lake Erie in the Northeast region of the US. Cleveland’s roots are in heavy manufacturing industry, but since then has diversified into service based, financial, insurance, legal and healthcare industry. The world famous Rock and Roll Hall of Fame is located in Cleveland. Residents of Cleveland refer to themselves as “Clevelanders” and have several nicknames for their home such as “The Forest City”, “Metropolis of the Western Reserve”, “Sixth City”, “The Rock ‘n’ Roll Capital of the World”, and “C-Town”. Companies like Applied Industrial Technologies, Eaton, Forest City Enterprises, Sherwin-Williams Company, and Keycorp all call Cleveland home. NASA has their Glenn Research Center located in Cleveland. One of the largest law firms in the world, Jones Day, originated in Cleveland and its Cleveland office is its largest one. Local trade show models & promo girls are available for every Cleveland event. 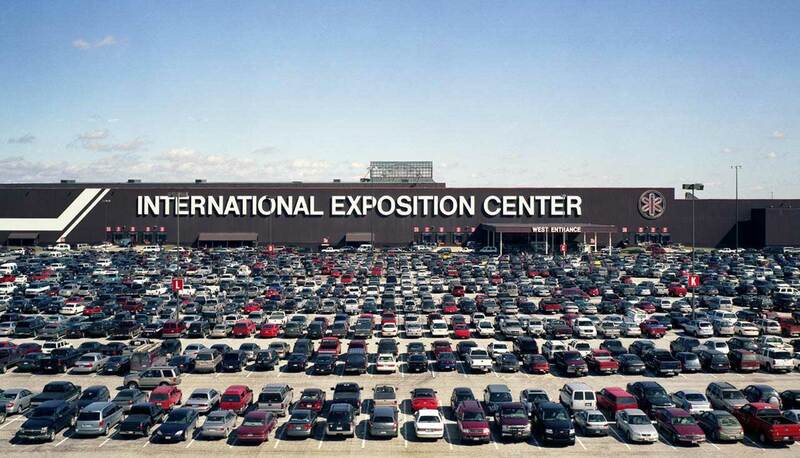 BECOME A CLEVELAND TRADE SHOW MODEL - SIGN UP!